America’s Live Music Capital of the World, Branson, Missouri, has the look of Las Vegas by night thanks to the bright lights on its famous Country 76 Boulevard. By day the family vacation destination is emerging as one of the top golf destinations in the United States. MGM had the opportunity to experience the Branson area on a recent familiarization trip and got to take in vibrant sights and sounds of this anything but sleepy little town. Big Cedar Lodge is located in Ridgedale, Missouri in the southwest corner of the state just outside of Branson. Many know Big Cedar Lodge as a lavish, wilderness retreat that is ideal for hunting and fishing groups. 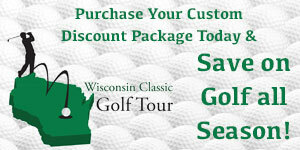 For many years, golf in the area has been an add-on and not the main focus for most travelers. Well, that attitude is going to change with what is underway. Many of the pieces are already in place. Location, lodging, restaurants, and attractions are already large feathers in the Big Cedar cap. Next on the docket: providing numerous, world-class and unique golf options for groups from around the world. The visionary overseeing this new golf mecca is Johnny Morris, owner of Bass Pro Shops. Mr. Morris called on Arnold Palmer, Tom Watson, and Jack Nicklaus to help him create the amazingly unique Top of the Rock Par-3 golf course. 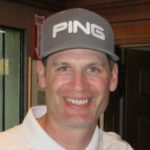 Tom Fazio was also brought on to revamp what was formerly known as Branson Creek Golf Club. 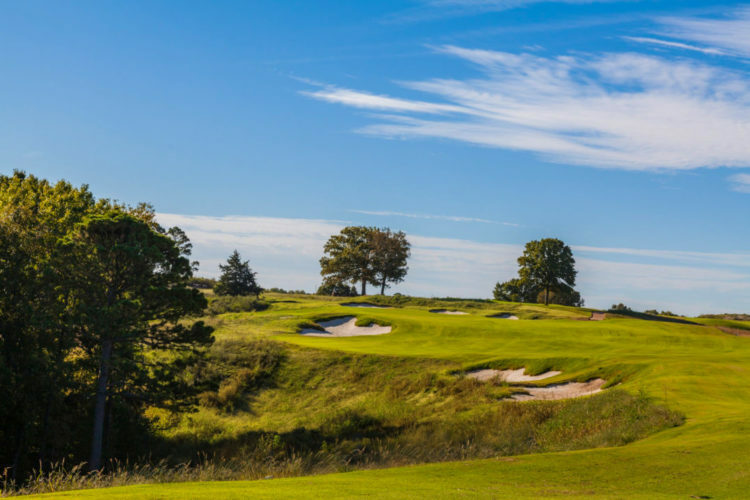 The re-branded Buffalo Ridge Springs Course is now the top-rated course in Missouri by Golf Digest. The PGA Tour Champions now holds an annual event in April at Big Cedar Lodge utilizing both Top of the Rock and Buffalo Ridge Springs. Mountain Top is the latest addition to the golf offerings at Big Cedar. It is an extremely unique par-3 course designed by Gary Player. Mountain Top offers 13 holes, is walking only, and feels like it is situated just below the clouds. Incredible natural rock formations are everywhere and make you believe you are playing in a world far, far away. The 1,927-yard layout is so distinctive that Mountain Top was added to the rotation for the PGA Tour Champions event earlier this year. Next up is Ozarks National, a dramatic Bill Coore/Ben Crenshaw course that will be offering public preview rounds this November. The 7,036-yard championship layout has all the makings of another masterpiece by the well-respected design team. Last, but not least, is the new Tiger Woods design that is under construction and set to open in 2019. The course will be called Payne’s Valley and will have one of the most unique finishes in all of golf. The plan is to have a 19th Hole for groups called The Rock which will be a par-3 at the base of a 500-foot rock wall. After playing the hole, you will drive through a series of caverns discovered in the wall to get back up to the clubhouse. By the end of 2019, Johnny Morris’ golf empire will consist of three magnificent 18-hole layouts and two par-3 courses completely unique to the Midwest. The future of golf at Big Cedar Lodge is glaringly bright. Branson’s golf star is not only attached to Big Cedar Lodge, as a few tried and true properties are also must-plays when in the area. It starts with Branson Hills Golf Club, an upscale public course formally known as Payne Stewart GC. As the number one golf course in the state 6 and remarkable views throughout. And while most courses build to greatness, their first 6 holes will blow your mind! Our next day of golf nirvana featured 36 holes at two fantastic vintage Branson courses, LedgeStone Country Club and Thousand Hills Resort. LedgeStone Country Club is a championship golf course that combines with the natural scenery and terrain of the Ozark Mountains to create a dramatic impression. Viewing wildlife is an added benefit to the golf experience as it’s common to see deer, turkey, fox, and large fish while playing through and around trees, creeks and ponds at every turn. The variety of color, wildlife, and pristine turf makes it easy to get lost in this mountain golf masterpiece. Thousand Hills Resort is the most scenic golf course in the middle of a city I have ever played, period. Golfers will experience rock outcroppings, large elevation changes, meandering creeks, glade mountain tops, greens that sit on top of cliffs, and mountain lakes all from only two blocks off Highway 76. Pointe Royale Golf Village (known to locals as The Pointe) is a popular course in a development where many of Branson’s entertainers live. Twelve of the 18 holes have some type of water hazard on them. Renovated in the last five years, the 6,501-yard, par-70 layout has rolling Bermuda fairways meandering among mature hardwoods.